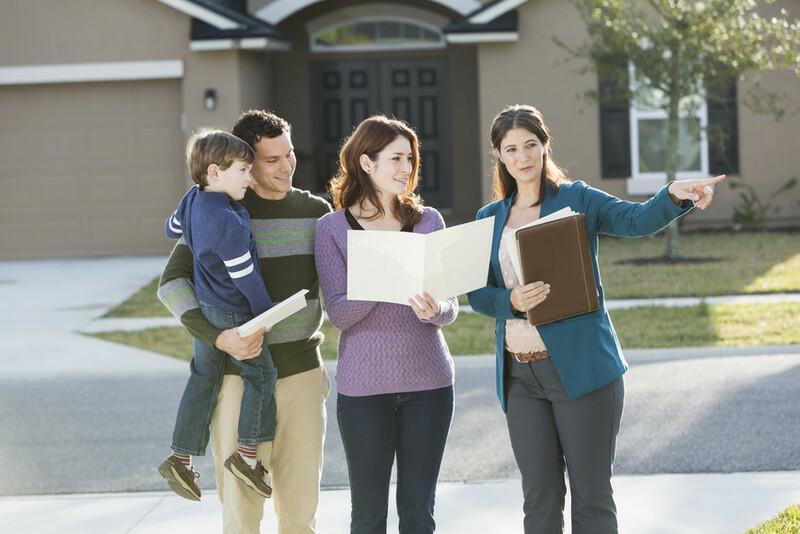 Whether you’re thinking of buying a home, you plan on selling a home, or you’re a recent buyer in the Ann Arbor area, you might be curious as to what the current real estate market looks like. Overall, the Ann Arbor market is going strong, though 2018 did see some higher prices and overall fewer sales. Here’s your 2018 Ann Arbor market report. 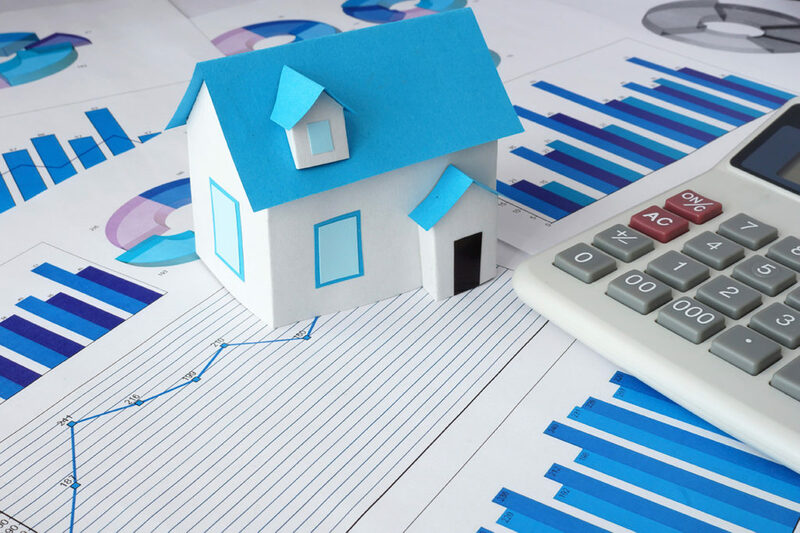 Overall, home prices were up from 2017, with the average price of single-family homes at $321,767, a 6.2% increase from the year before. December alone saw a 1.8% increase in average price. Condos sold at 13% higher than the year before, with average prices at $254,051, compared to $224,818 in 2017. Higher sales prices are usually precluded by higher listing prices, and Ann Arbor’s 2018 real estate market was no exception. For single-family homes, the average price was $326,374 in 2018, up 6.2% from 2017 (and also quite close to the final average sales prices). For condos, that listing price was $256,318, up 13.3% from last year (and even closer to actual sales prices). 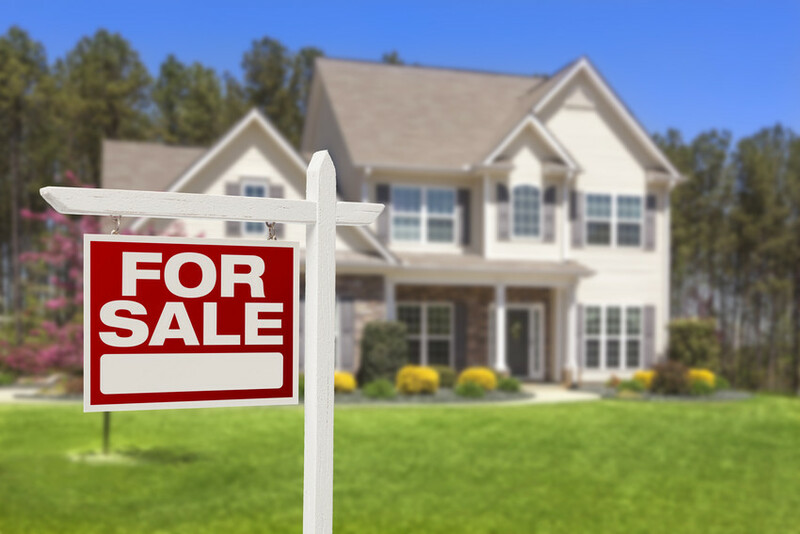 The number of new listing on the market was also up from 2017, with a total of 5,789 residential listings in 2018. In December alone, the number of listings was up 10.6% from last year, with a total of 198 new listings that month. (There were 179 in December of ‘17). Despite the increased number of homes for sale in the Ann Arbor area, there were actually fewer total sales. Residential sales were down 14.7% in December, and year to date, there were a total of 7.1% fewer total sales. December’s numbers were 272 total sales (vs. 318 the year before). Why the Low Sales Numbers? More homes… so why not more sales? This is probably due to a couple of factors. Firstly, rising prices may have pushed homes out of the price range of lower-end buyers. Secondly, national rising interest rates likely also played a factor in making buying home buying less affordable to some buyers. And last of all, this is just how real estate works! It’s all supply and demand. Buyers want houses, so sellers (and often builders of new homes) list homes for sale to meet the increased demand. But then often there are more homes than buyers (a buyers’ market), so sellers stop listing, builders stop building and the supply of homes falls (sellers’ market)… and the cycle starts again. Despite the slowing sales towards the end of 2018, the forecast looks good for 2019. 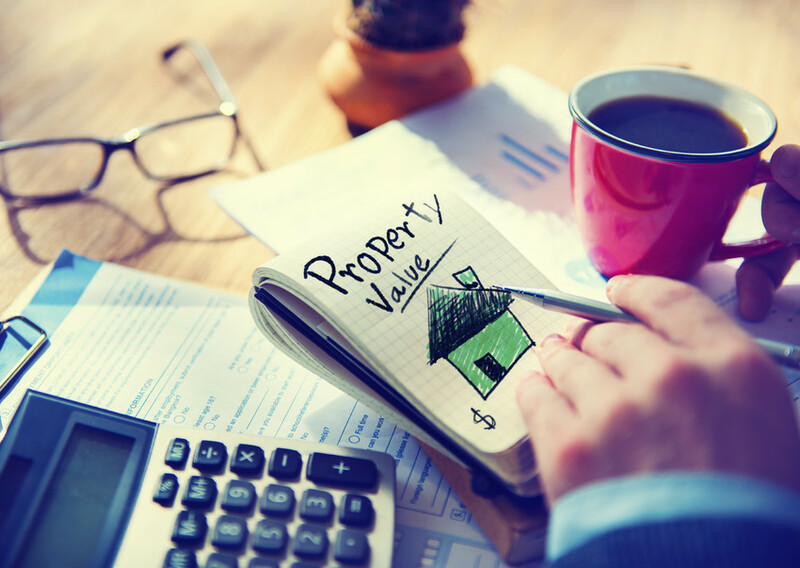 In fact, home values are expected to appreciate 4.8%, which is great news for home sellers and homeowners! 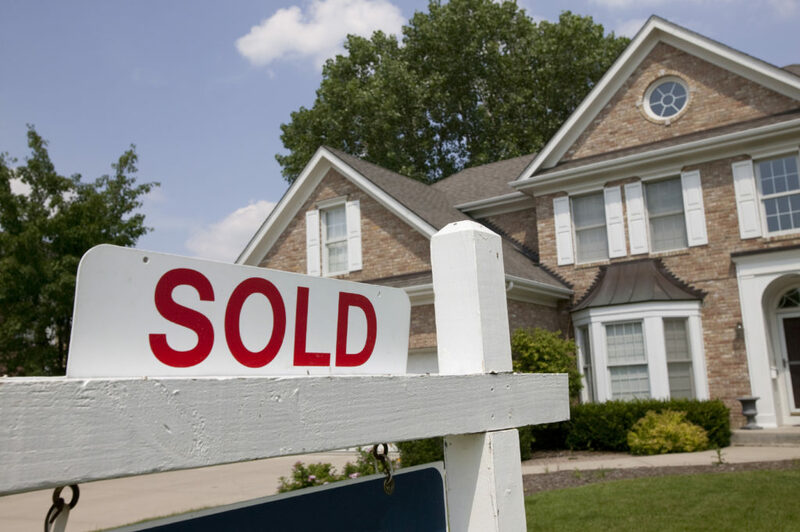 Are You Buying or Selling in Ann Arbor? If you’re thinking of buying a home, relocating to, or selling a home in Ann Arbor, the Missy Caulk Team is here to help! Give us a call to find out how we can help you: explore the area, discover beautiful neighborhoods, find homes, get your home ready to sell, price your home, or list your home with ease.